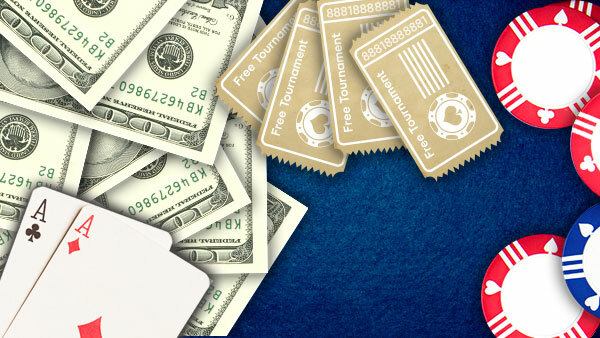 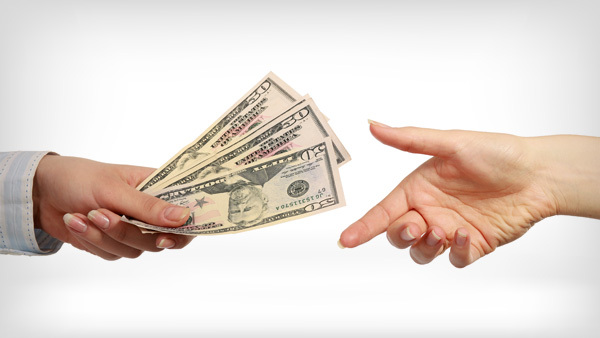 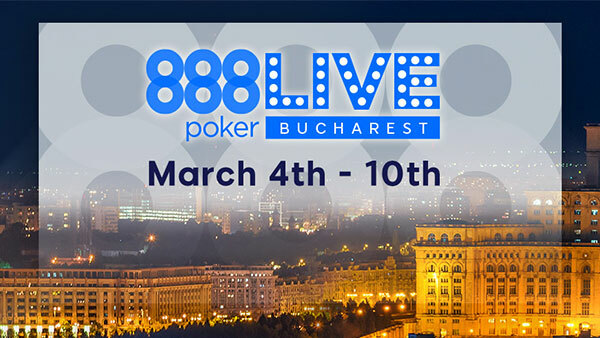 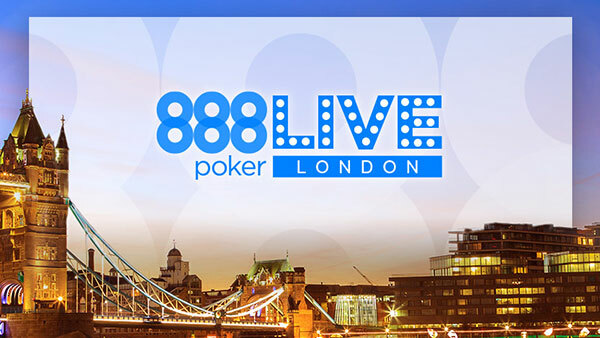 Check out our sponsored events at 888 poker! 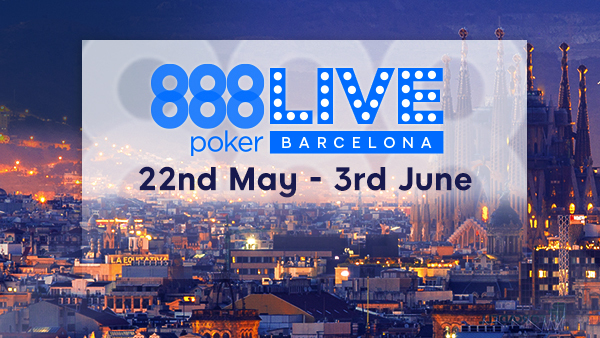 Find out about our exciting LIVE events running all across Europe. 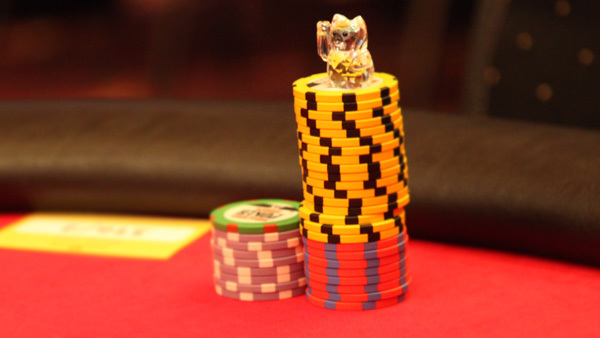 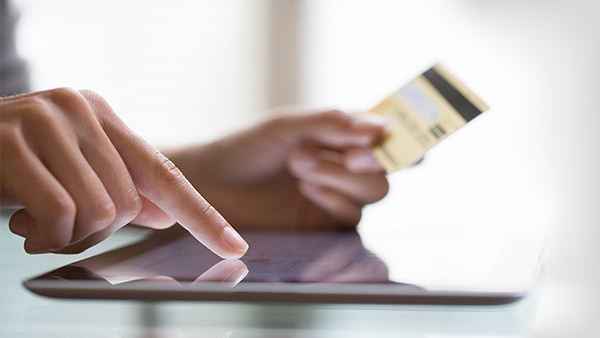 Join us for the best poker experience, with wide-ranging buy-ins and tournaments. 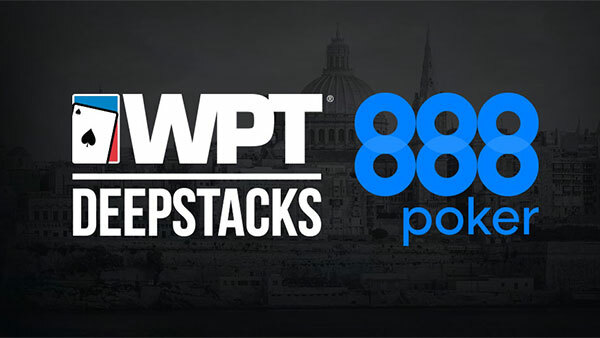 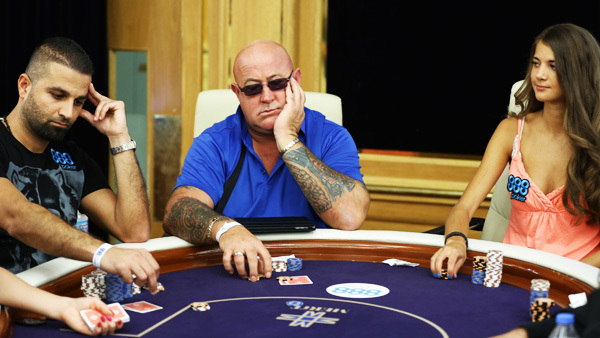 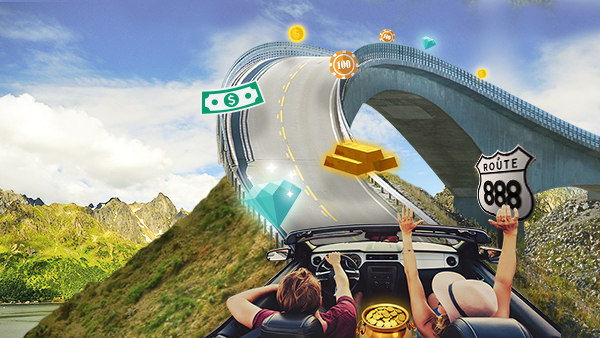 888poker WPTDeepStacks Malta 2019: 11th – 14th April: World Poker Tour DeepStacks WSOP Crazy 888s: 29th June – 2nd July: Go Crazy in Vegas! 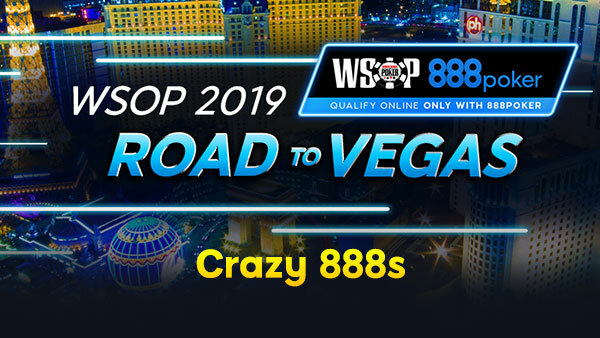 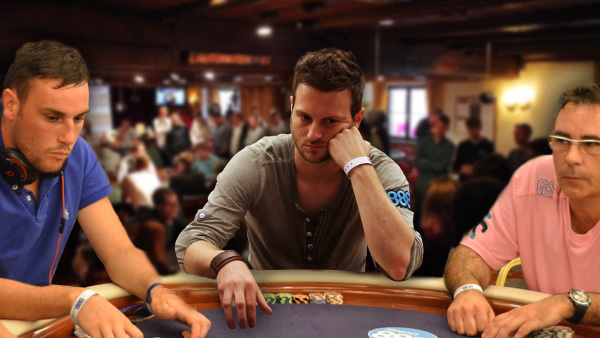 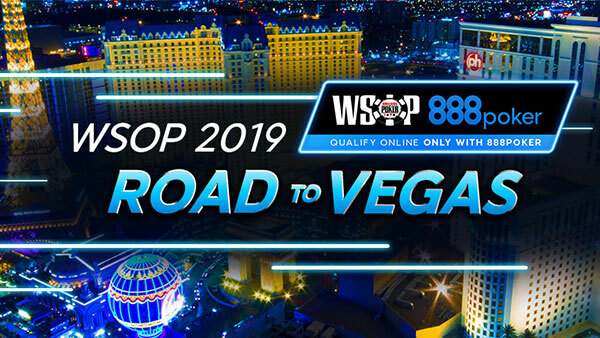 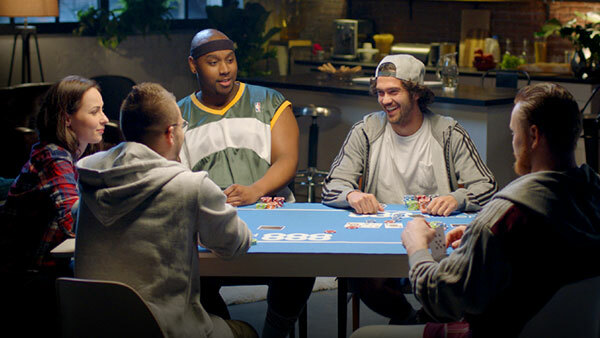 WSOP 2019: 28th May – 16th July: Where the BEST Come to Play! 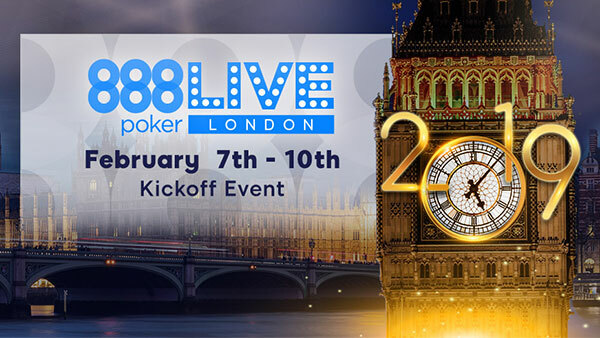 Take a look at some of our past LIVE events.